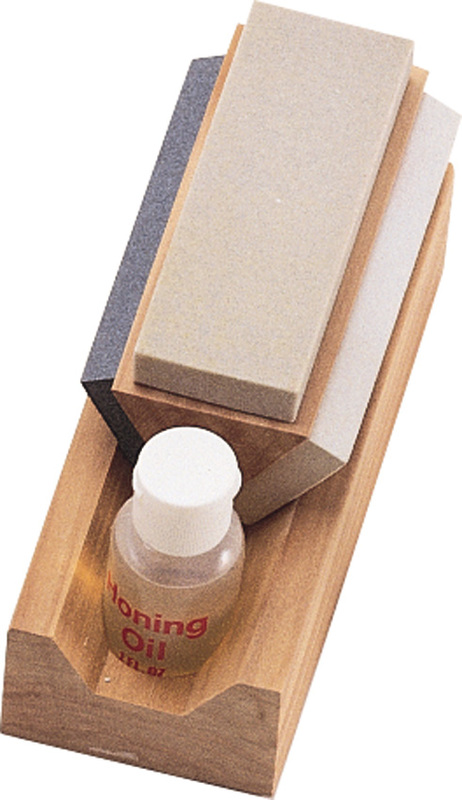 Home / Knives & Tools / Sharpening Tools & Knife Care / Lansky Honing Oil - Perfect pocket size! 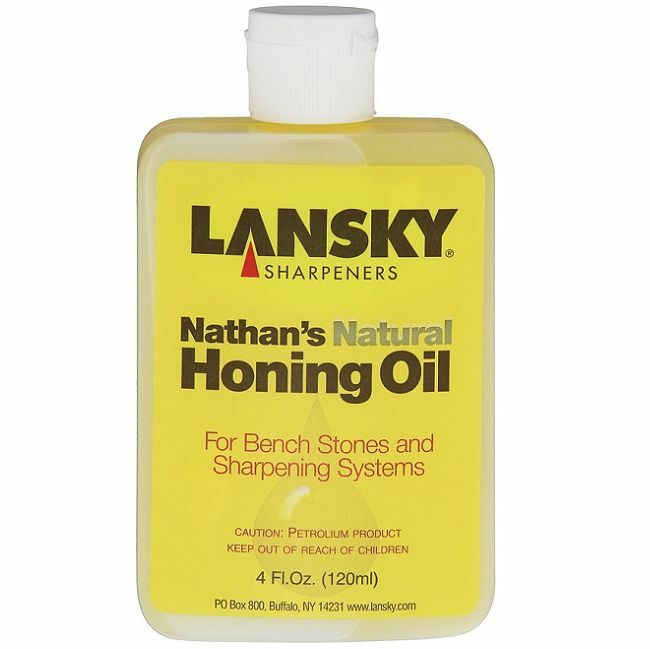 Lansky Honing Oil - Perfect pocket size! 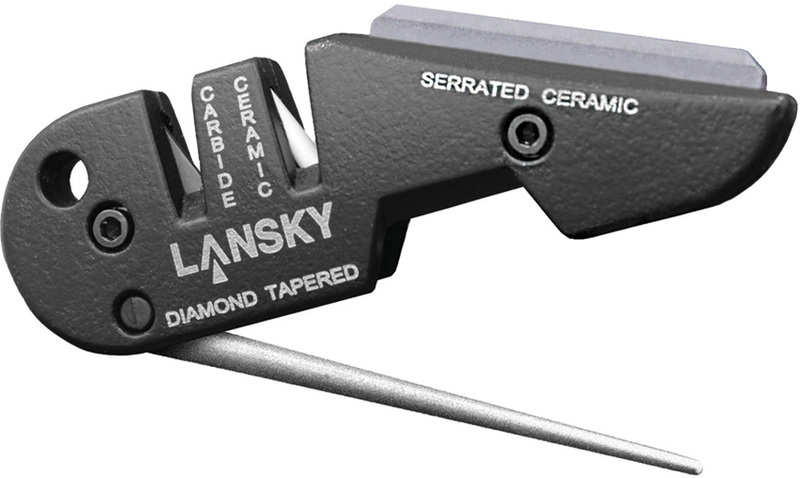 Lansky products are still the best on the market at sharpening as they represent the best balance between quality and value. 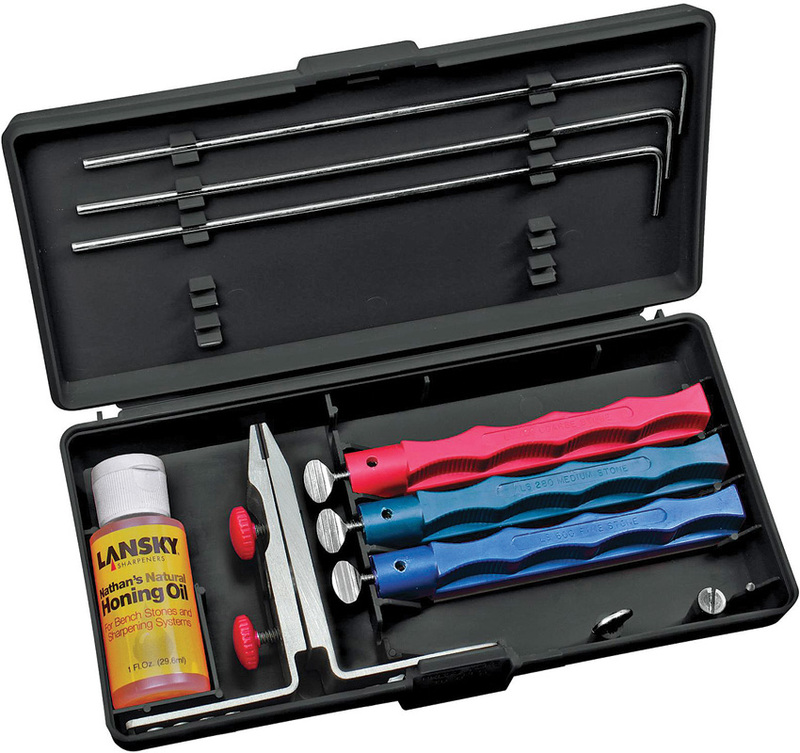 Lanksy oil is a perfect addition to any sharpening kit and will last you much longer than you think. 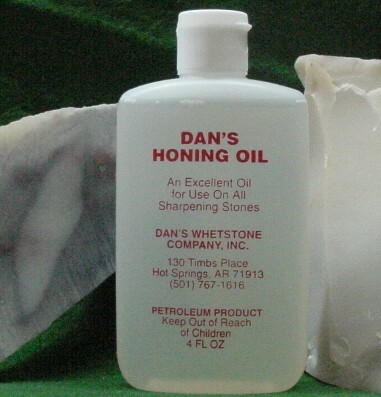 It a perfect product for lubricating all lansky products and ideal for Arkansas stones.